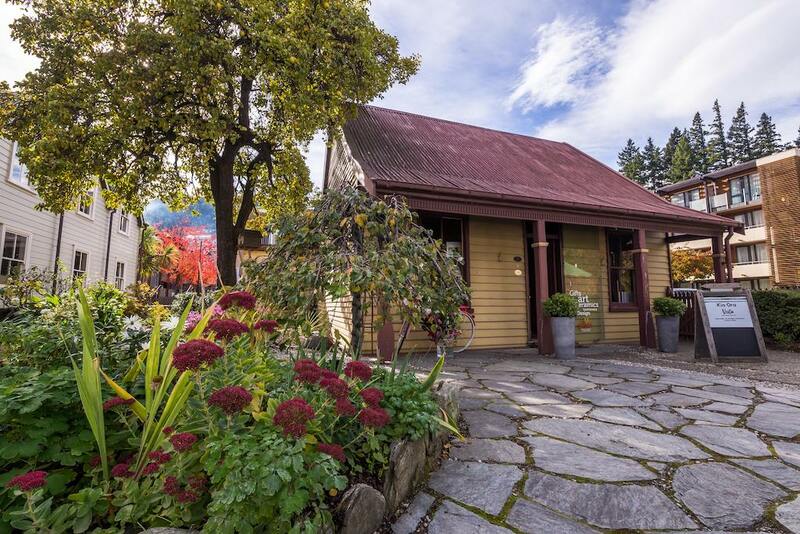 Putting a contemporary twist on Queenstown’s oldest wooden house, Williams Cottage, has reinvigorated it for a new generation. Joanne Walker, and her daughter Ellesha, saw instant appeal when they took over design store Vesta, based in the Marine Parade cottage last year. “Even though it was a little tired and unloved at the time, it was unique and charming and the potential was there to transform this little gem,” says Joanne. Inside the cottage, the historic rooms have been refreshed with an affordable New Zealand made range of candles, honey, local wood, ceramics, artwork by local artists such as Emma Kate Hall and modern jewellery by Louise Douglas and Lola Loves Queenstown. Ellesha has worked hard on her brand image an social media, in particular her Instagram LolalovesQueenstown, that has attracted influencers throughout New Zealand and Australia.